Eric R. Kandel is an American neuropsychiatrist who was a recipient of the 2000 Nobel Prize in Physiology or Medicine for his research on the physiological basis of memory storage in neurons. He shared the prize with Arvid Carlsson and Paul Greengard. 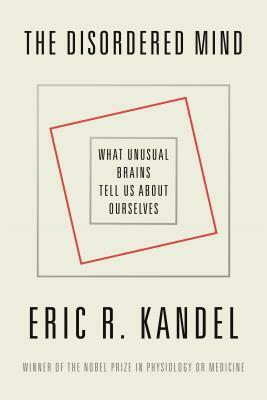 Kandel, who had studied psychoanalysis, wanted to understand how memory works. His mentor, Harry Grundfest, said, If you want to understand the brain youre going to have to take a reductionist approach, one cell at a time. So he studied the neural system of a simple animal, Aplysia, a snail with very large nerve cells. Kandel is a professor of biochemistry and biophysics at the Columbia University College of Physicians and Surgeons and a Senior Investigator in the Howard Hughes Medical Institute. He was also the founding director of the Center for Neurobiology and Behavior, which is now the Department of Neuroscience at Columbia. Kandel authored In Search of Memory: The Emergence of a New Science of Mind (WW Norton), which chronicles his life and research. The book was awarded the 2006 Los Angeles Times Book Award for Science and Technology.